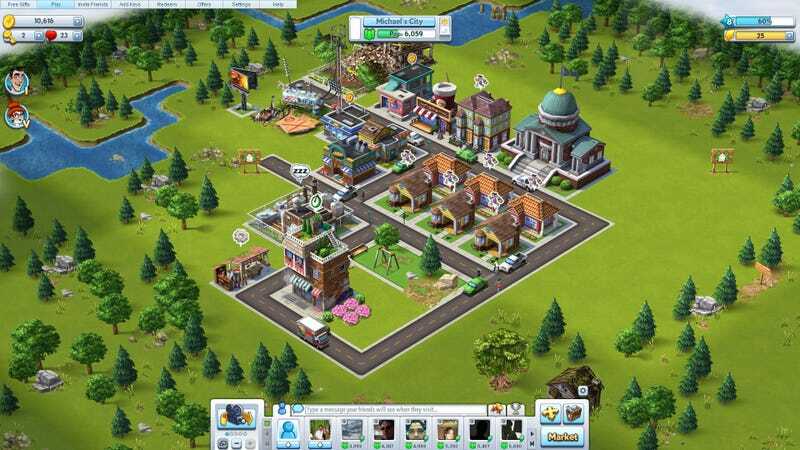 While I busy myself playing games like The Grinns Tale and the newly-released CityVille 2, the rest of Facebook mills about the old familiar haunts, munching on candy and clicking up exotic cuisine. This list is quickly growing stale, with the same games as last week appearing this week, only in slightly different order. It astounds me how many amazing gaming experiences there are on the social network, yet this is what everyone is hooked on. Diversify, people!